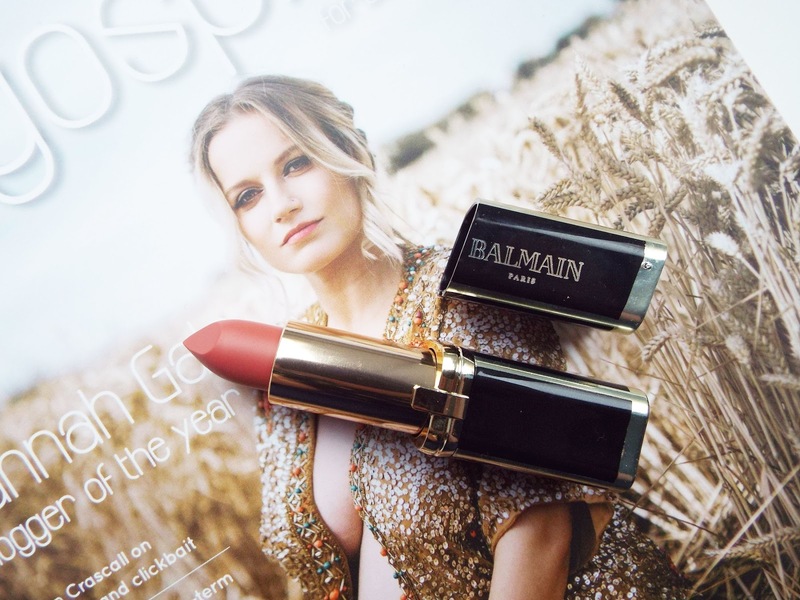 I had been trying to get my hands on some of the lipsticks from the L'Oreal and Balmain's collaboration for a few weeks, but I was really struggling to find them anywhere in stock. In Harvey Nichols they had a little concession selling all the shades from the range, however when I went in on the first weekend of their release there was very little left. They had a few of the very dark toned lipsticks, which I would never choose. A week or so later I went on the Boots website, and they had every colour available to order. I decided to order just one from the line and not get too wrapped up in the hype. I decided to pick up the shade confession. This is a typical 'me' shade, it is a beautiful mid toned pink with some peachy undertones. It has a moisturising matte finish, which is always a plus as I hate lipsticks being very dry and heavy on my lips. I have been able to wear this on a daily basis, which is great. I think it is important to invest in some stand out bright shades which I can wear for special occasions, however they can end up collecting dust within my makeup collection as I do not reach for them often. Whereas, this is a more neutral toned shade which I am able to wear it day and night, and feel comfortable wearing it. 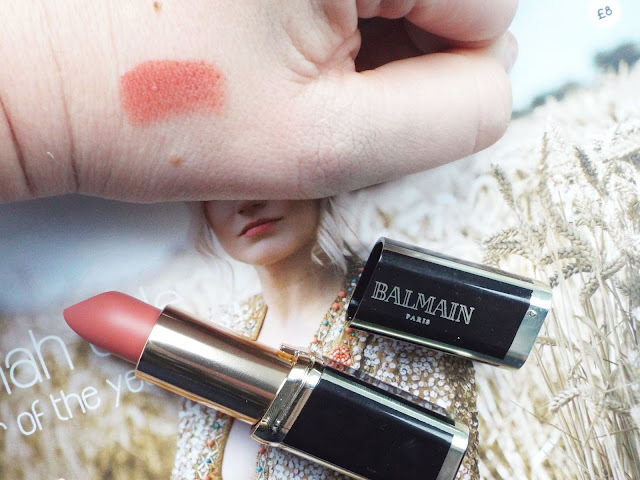 It was easy to apply, and I was impressed with the pigmentation to this lipstick as I only needed one coat. I have worn this several times since buying it, and it now has a firm place in the bottom of my handbag. I also love the packaging of this, I think it is sleek and one that looks lovely on your beauty desk on display. There are 12 shades to this line, split into 3 different colours - black, green and blue. 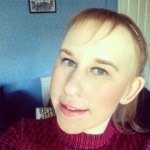 This line is a little bit more expensive than your standard L'Oreal lip product, as they cost £12.99. However, for a high end collaboration I think with any of brand these would easily cost £20+.